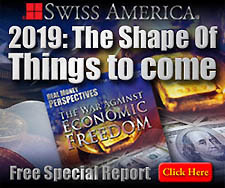 The centerpiece of America's 20th century "gold standard" was The Saint-Gaudens Double Eagle, or $20 gold piece, which stands above the rest as the single most magnificent coin of this—or any— era in U.S. history. 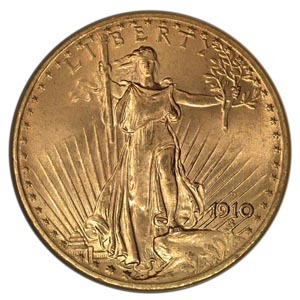 In 1904, President Theodore Roosevelt hired personal friend and sculptor Augustus Saint-Gaudens to design the new $20 and $10 coins. 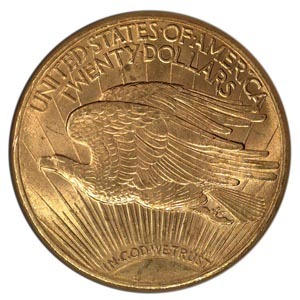 The Saint-Gaudens $20 design was so acclaimed that the Mint chose to use this design for the creation of the modern Gold American Eagle coins.